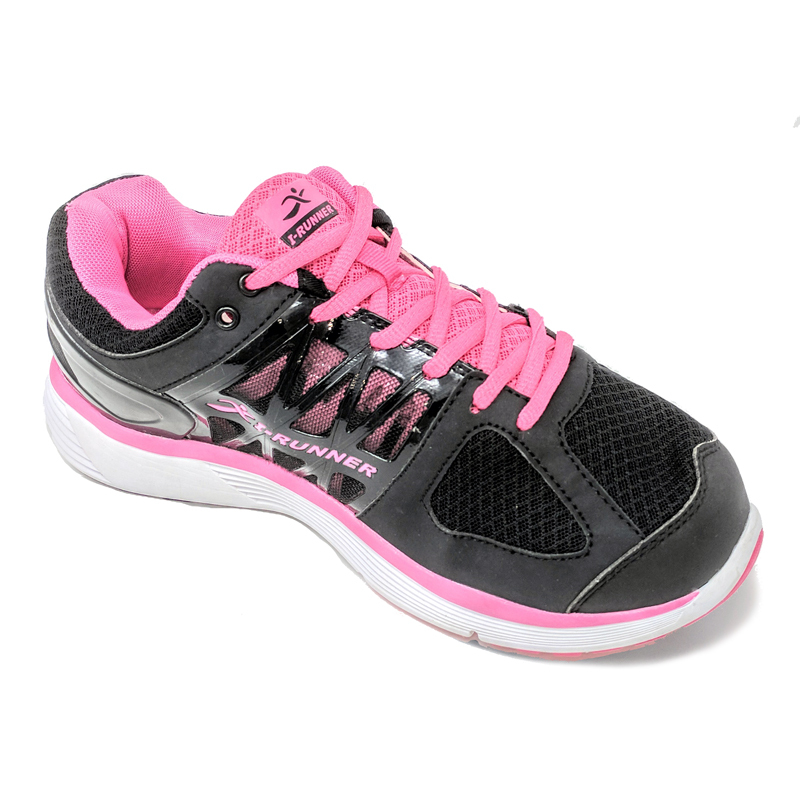 I-Runner shoes are designed to meet the highest standards of performance and therapeutic footwear. 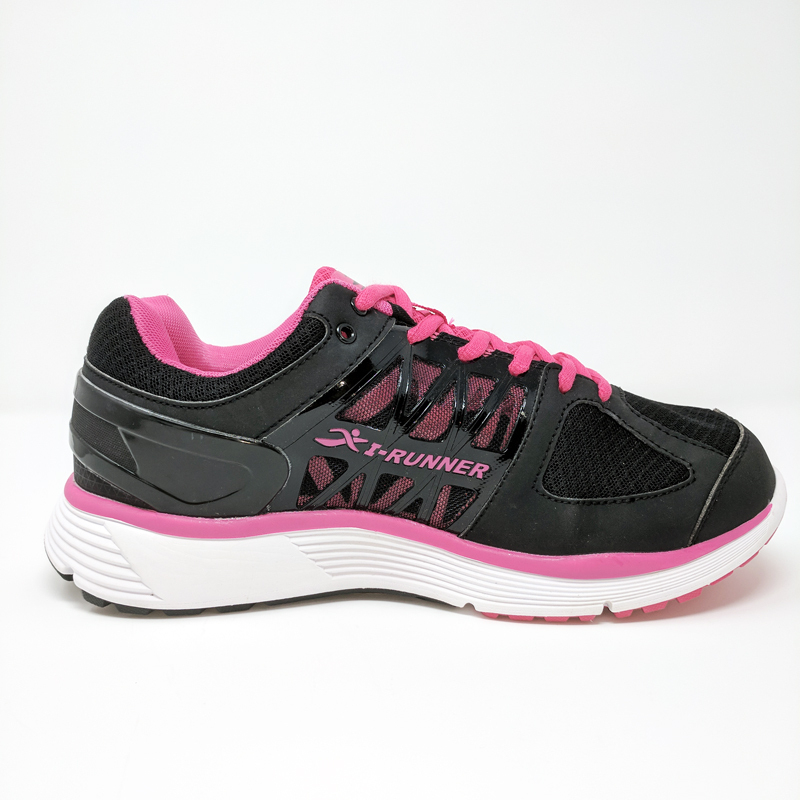 The I-Runner shoes are developed in the USA by a pedorthist and manufactured with superior features for outstanding comfort. Recommended for those with arthritis, diabetic feet, plantar fasciitis, bunions or those who need removable insoles or shoes with a high and/or wide toe box. Return any unworn shoes within 30 days of delivery for a refund. Shoes must be completely clean on top, bottom, and show no indication of wear. Return shoes in their original shoe box with all shoe inserts, and shoe packing material.